"For on-time delivery of quality products"
North Coast Packaging was founded in 1999 as a packaging and crating service provider throughout the Erie area. For almost 15 years we have expanded throughout the Northwestern Pennsylvania region and into Northeastern Ohio and Western New York States. 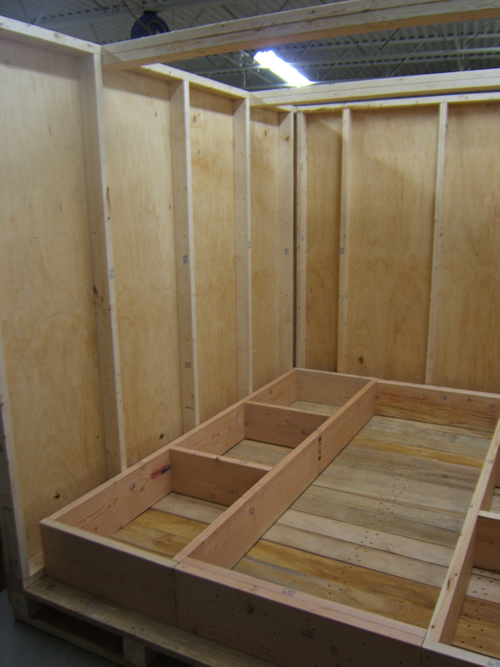 North Coast Packaging will design any size wood crate to meet your packaging needs. 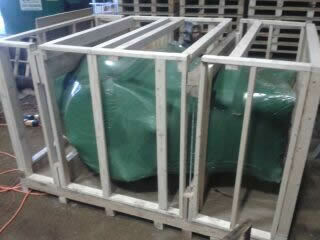 Whether it is packaging for small estate items or large heavy equipment, North Coast Packaging is waiting to serve you. 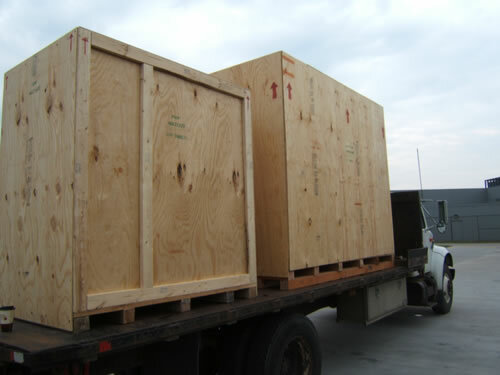 We now feature export crating, in addition to domestic crating. Our motto is to provide on-time delivery of quality products while upholding our mission of providing the best, most cost effective product for our customer. Large or small, North Coast Packaging will provide your company with the same quality of service and dependability of product. 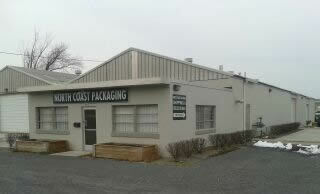 From your location to its final destination, North Coast Packaging is sure to help meet your company’s needs. If you need packaging or crating for domestic transport or to meet the rigorous standards of export, contact North Coast Packaging today.